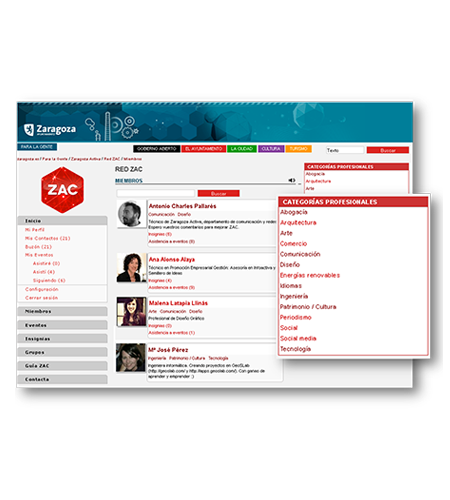 ‘Red ZAC’ is the social network of the community of Zaragoza Activa. Using it, you can sign up for free on dozens of events, contact hundreds of people, improve your professional positioning and interact with all the entrepreneurial, innovative, creative and collaborative ecosystem of the city. It fosters networking with entrepreneurial ecosystem of the city. 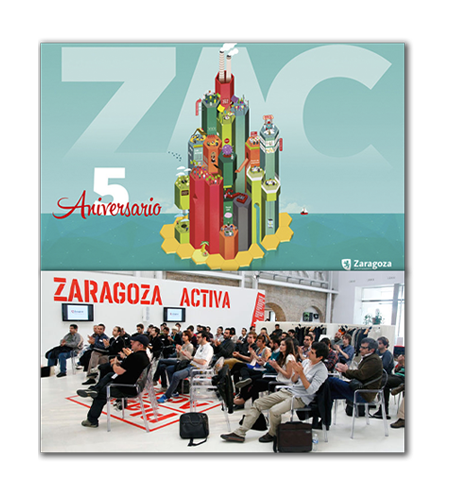 It allows signing up in all events that take place in Zaragoza Activa using its own virtual coin, the “ZAC Coin”. 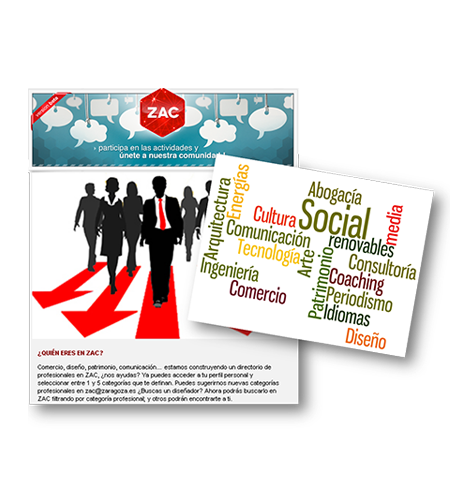 It disposes of a system based on the premises I need / I offer to improve collaboration among members and a time bank that manages the credit obtained by time employed in collaborations with others. 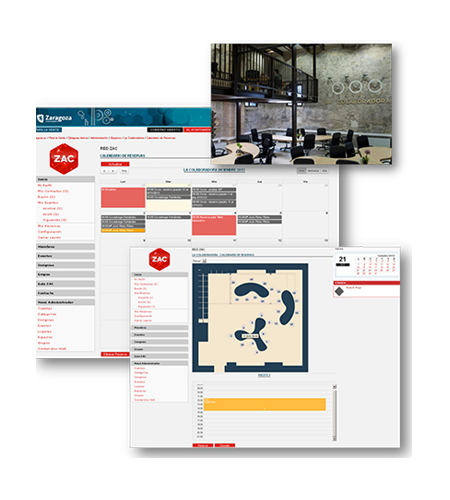 It allows the booking of work places by hours. 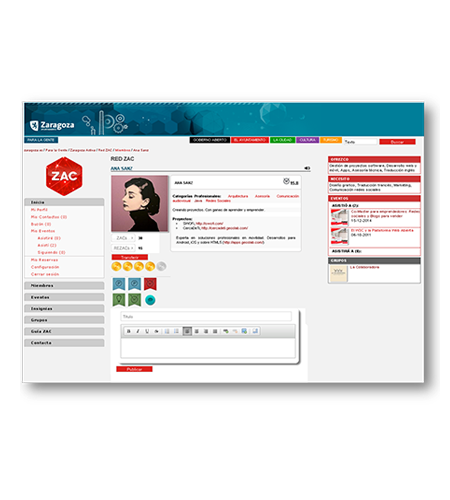 Members can obtain badges and ZAC points that will stand them out the community.